Live in Dallas, Texas at The Kessler Theater. Dave Fry at Musikfest Cafe, opening for Tom Paxton on April 30th, 2015. 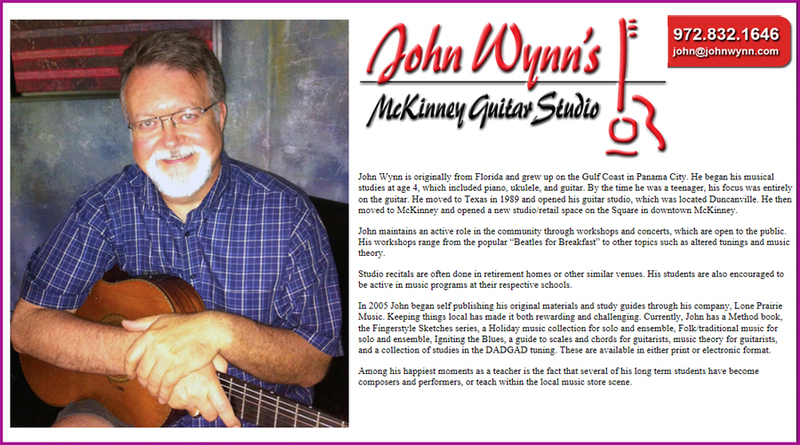 Click here for the page with "John Gorka live at Dave Fry's Band Aid, June 2013. 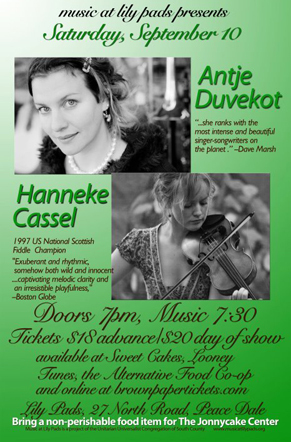 .... ..Antje Duvekot with "Gypsy life"
< Other Roads "Good Noise"
"Folk At Home" in the Living Room of Hanneke in Tilburg (the Netherlands). November 22, 2012. The Band was formed in 2009 by Pete Abbott and Gregor Borland who had previously worked together in the John Wright Band until John's untimely death in 2008. Now with multi instrumentalist, Dave Walmisley, they continue to tour successfully in the UK and Europe and have built a big reputation along the way. Click here for there CD's. 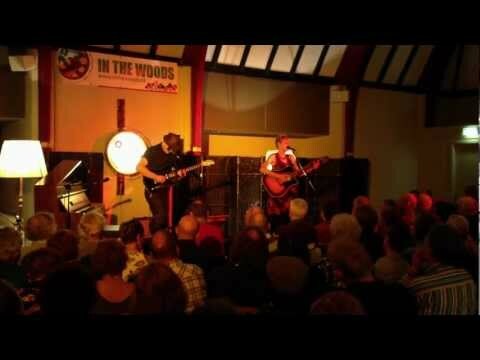 Click here to see the videoclip "Love is Our Cross to Bear" from Antje Duvekot with Hanneke Cassel. Lily Pads, Peace Dale, Rhode Island, Sept. 10, 2011. < Edwin McCain "Prayer for St. Peter"
Click here to listen/download a low quality version of Edwin McCain his version of John Gorkas "Let them in" (1,3 MB). 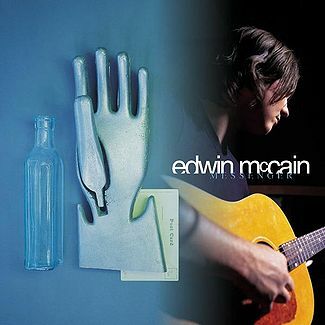 Messenger is Edwin McCain's third major-label album, released on June 15, 1999. It was recorded at Tree Sound Studios & Southern Tracks in Atlanta, and Record Plant Studios in Los Angeles, and released by Lava Records. The greek musician and entertainer Dimos Kassapidis performs the song "Silence"
Recording took place in a small tavern in the village of Kallithea, high above the west coast of the island. East aegean island of Samos in Greece, middle of June 2011. 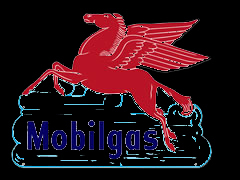 Click here for Dimos Kassapidis blog. < Jenna Mammina and Brian Gore "Let Them In"
You can find Janna Mammina her website here. 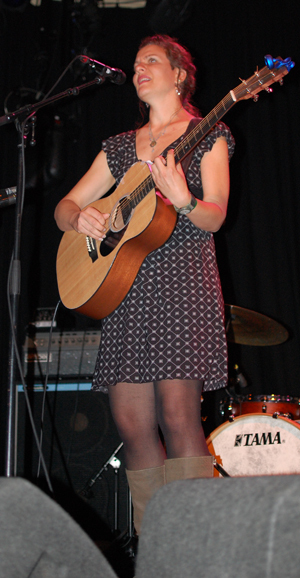 In 2002 she did a cover version of David Wilcox his song "Distant Water" on the CD "Meant To Be" Click here to listen to 30 sec. 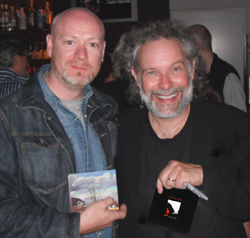 Daithi Rua is an Irish musician and songwriter from County Offaly. He lives in Belgium. < Lucy Kaplansky "Blue Chalk"
Shrewsbury Folk Festival 2010 Lucy Kaplansky played the main stage of the Shrewsbury Folk Festival on Saturday 28th August, this is from the footage from the feed that was sent to the screens in the main stage and also webcast as a live event. 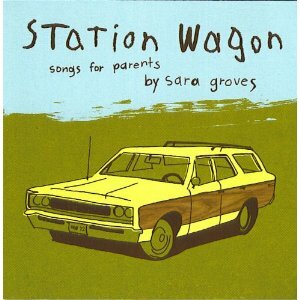 < Sara Groves "When He Cries"
This John Gorka song "When He Cries" was recorded by Sara Groves on her "Station Wagon - Songs For New Parents" album from 2005. The video was made by a fan. < Daithi Rua "Where No Monument Stands"
< Kimberly Barber "Let them in"
Kimberly Barber performed this tribute on Easter Sunday aboard the USS Eisenhower in the Persian Gulf in 2009, as well as at the Veteran's Day Opening Ceremonies in Branson, Missouri. The little boy's voice in the video is Kimberly's son. Kimberly Barber has not only performed at the world renowned Bluebird Cafe' and The Grand Ole Opry in Nashville, Tennessee as well as several shows in Japan...but was honored to perform for our military at Ramstein Air Force Base in Germany and the US Military Base in Bahrain. < Katie Mariah "Houses in the Fields"
Katie and Drew D'Anna perform this John Gorka song at Crossroads Coffeehouse in Winnsboro Texas on May 16, 2009. Katie opened for John that night and he asked to sit in on the song. Recorded by Conrad Wolfman. This song is the only cover on Katie's newest CD "Hit the Ground Running". Fauxhawk Flying Red Horse (mp3, 3'10") I found this track on his site. "De Titanic achterna", Digiland Records © 2007 This is an acoustic duo from Belgium with a Dutch version of "Trouble & Care".